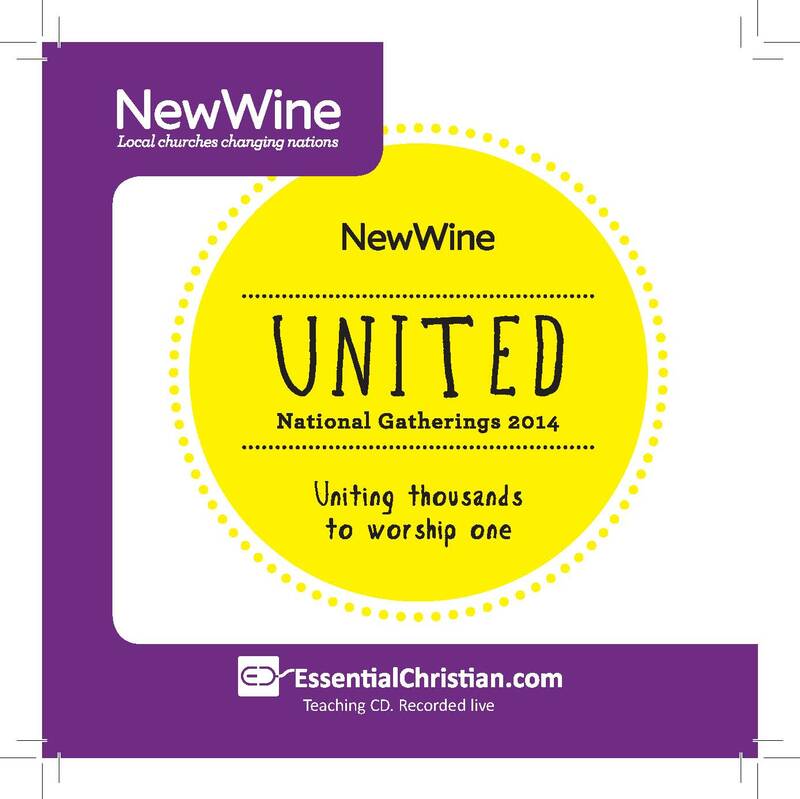 Church planting stories & theories 3 is a Rob Peabody talk recorded at New Wine - 2014 on Church Growth available as MP3 Download format. In 2011, Rob and his family moved from a mega-church in Texas to London to start a missional fellowship aimed at reaching the unchurched 20s and 30s of the UK who typically wouldn't step foot in a traditional church. Be the first to review Church planting stories & theories 3 a talk by Rob Peabody! Got a question? No problem! Just click here to ask us about Church planting stories & theories 3 a talk by Rob Peabody.